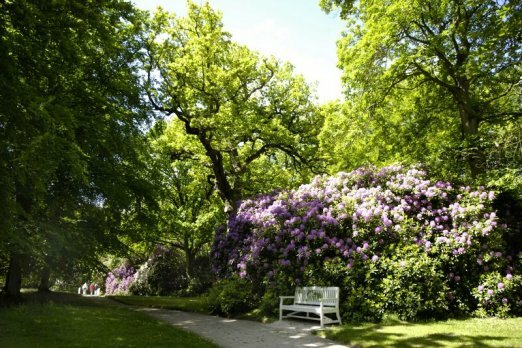 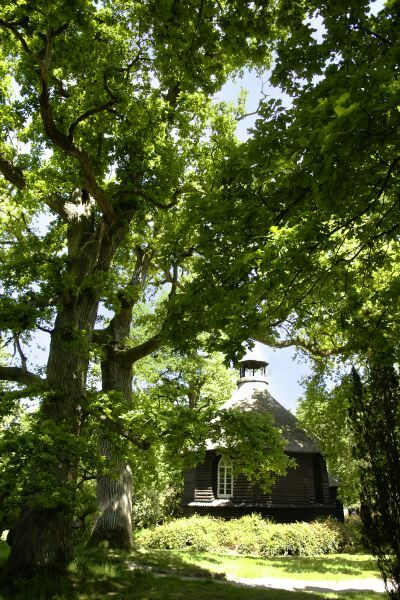 Lütetsburg Castle park – More than nature. 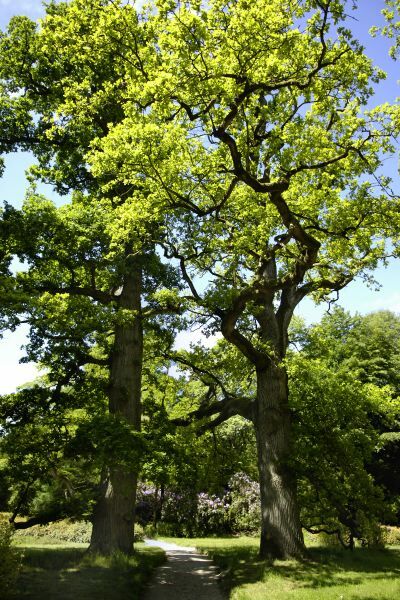 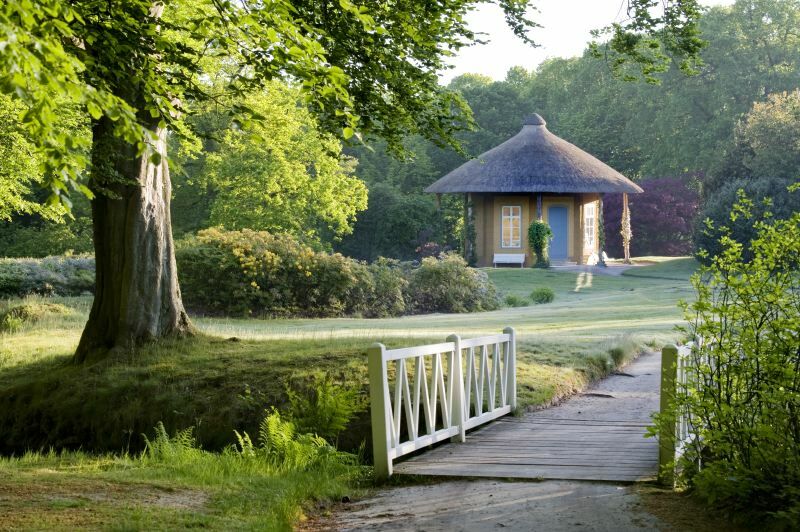 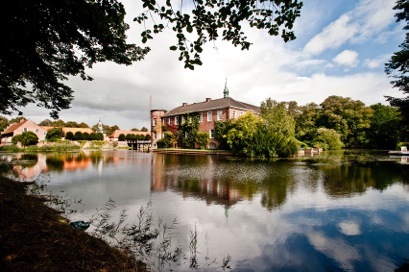 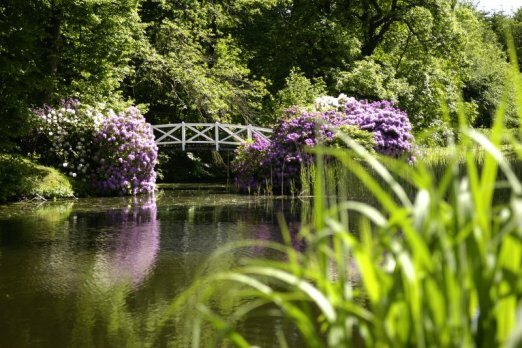 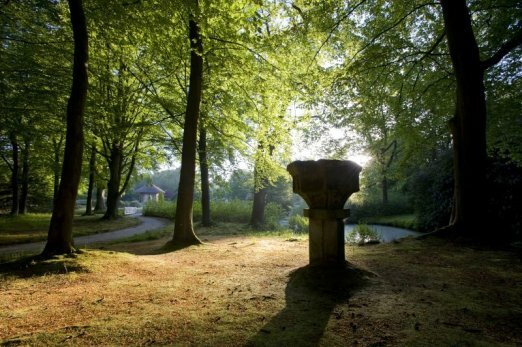 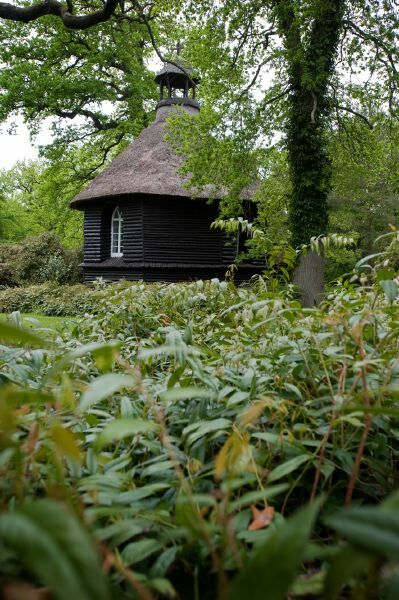 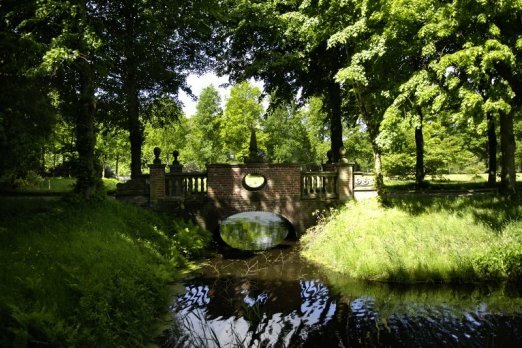 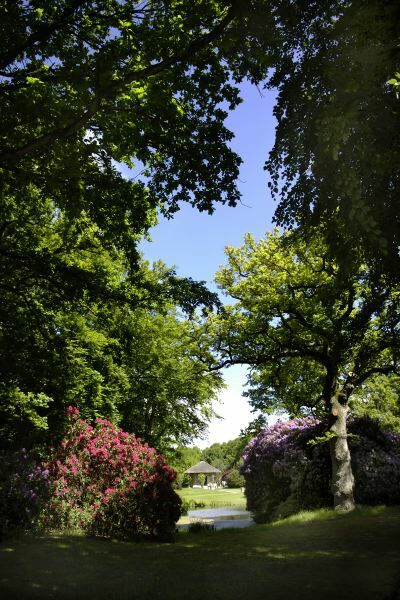 Castle Park’s open gates invite you to explore its winding paths and enjoy over 150 species of trees and shrubbery. 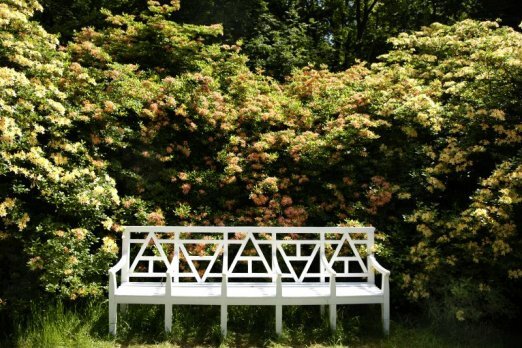 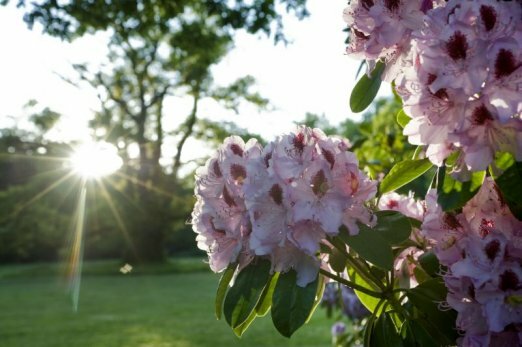 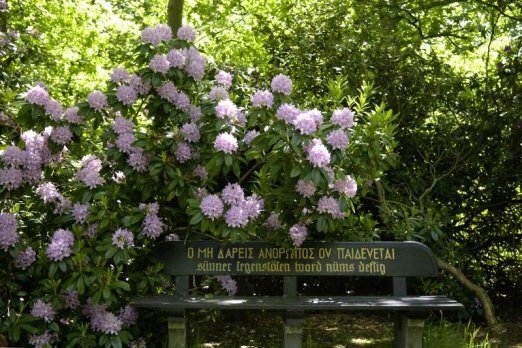 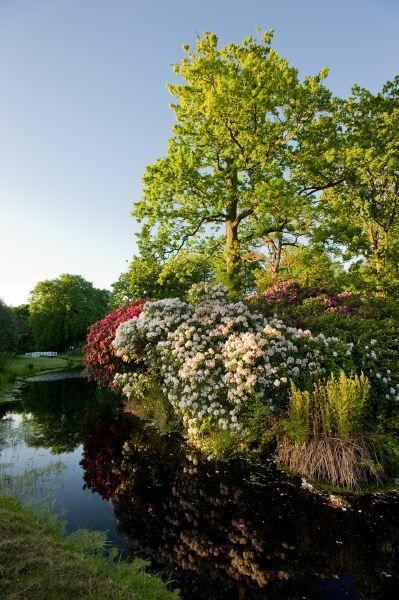 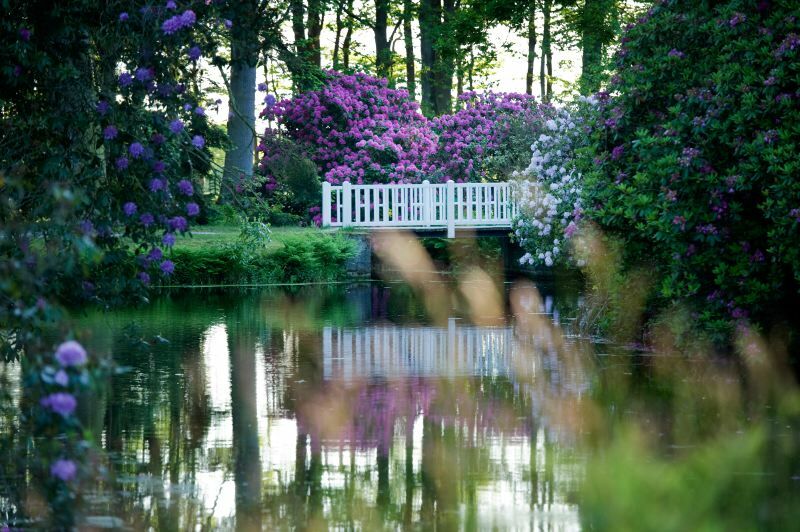 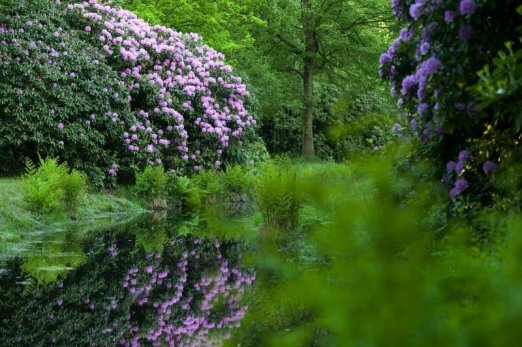 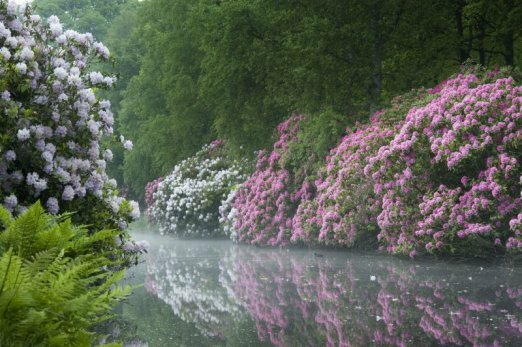 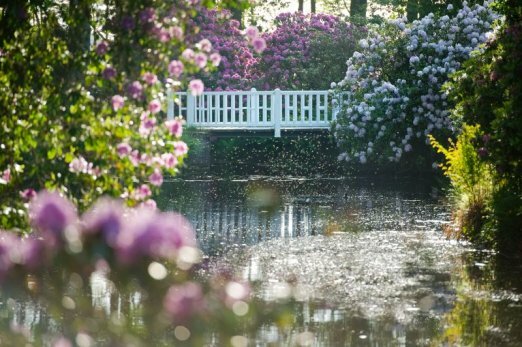 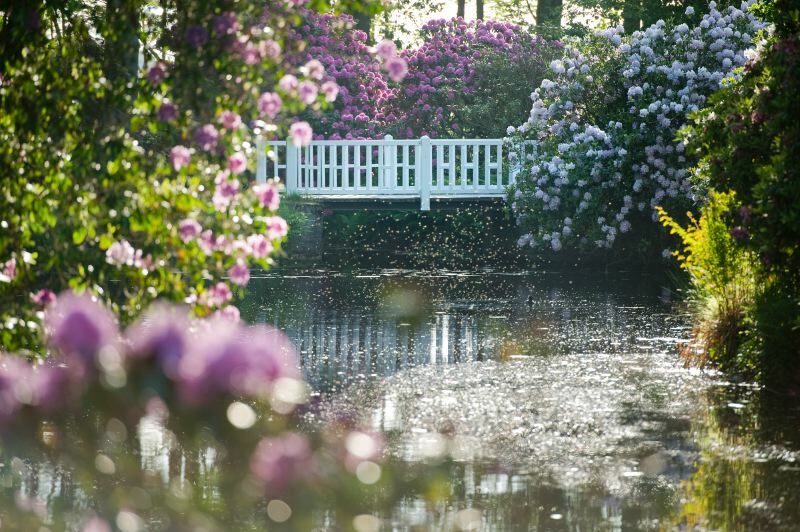 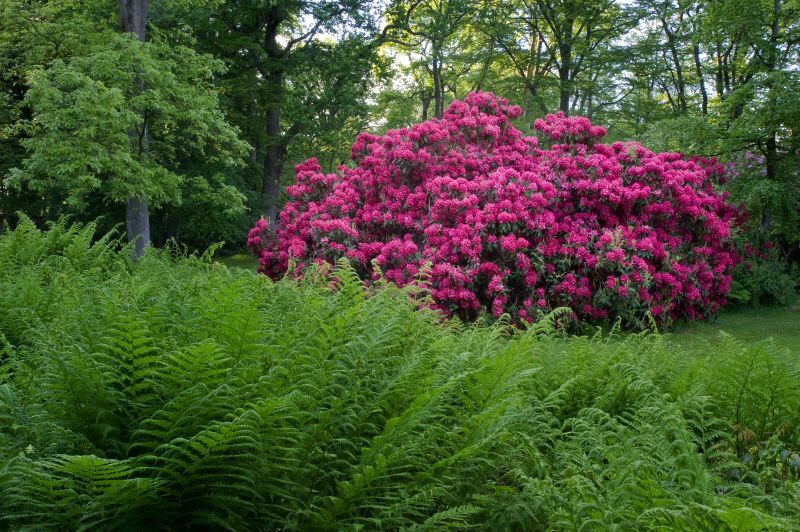 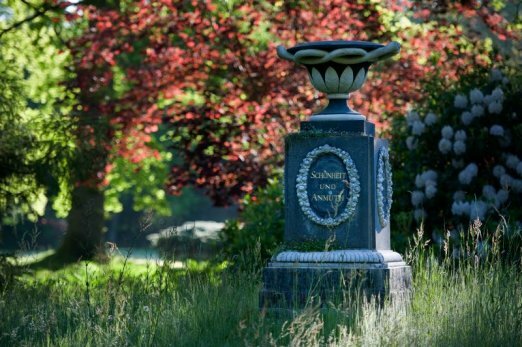 Be revived by its atmosphere of peace and stillness, not to mention the magnificent rhododendron and azalea bloomage. 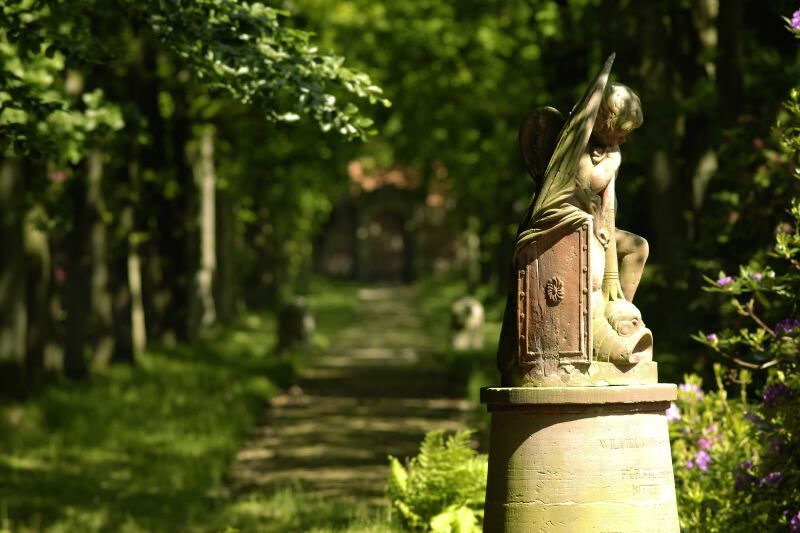 And by going on a hunt for hidden historical treasures, you’ll get a real look into the the family history of the castle’s owner. 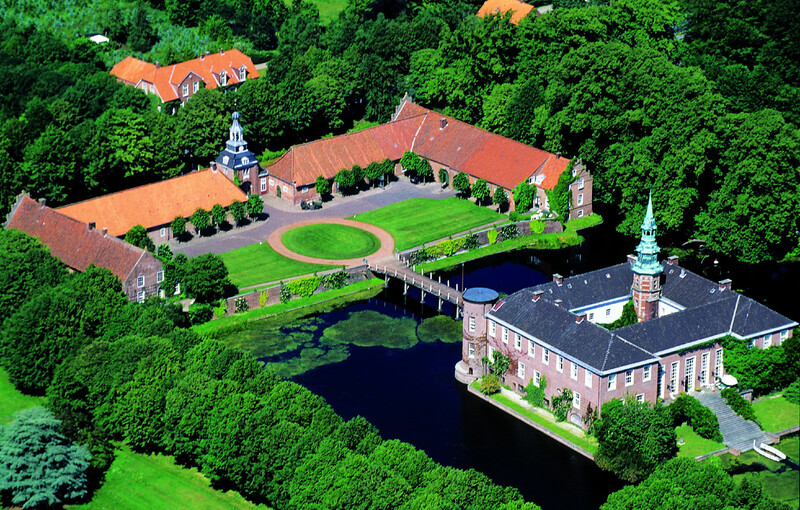 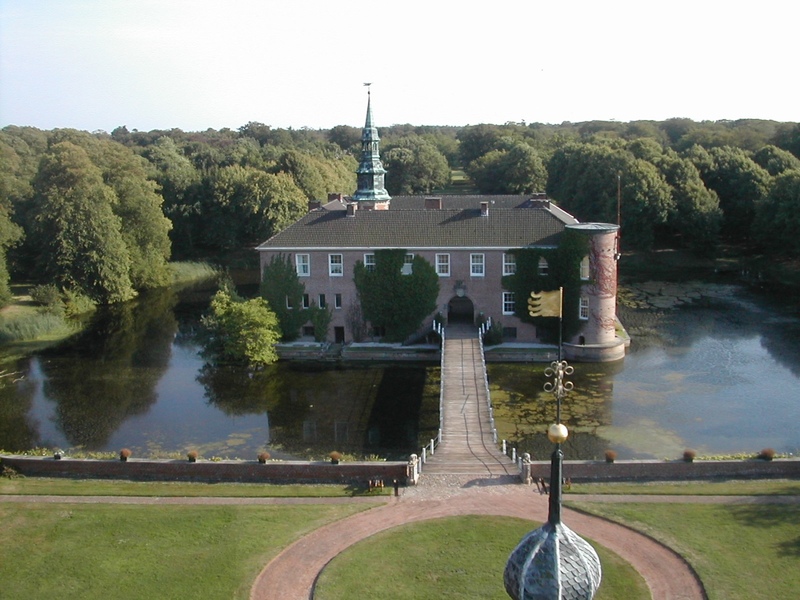 The landscaped garden is one of Europe’s few preserved examples of the early Romantic style. Expanding across an area of ca. 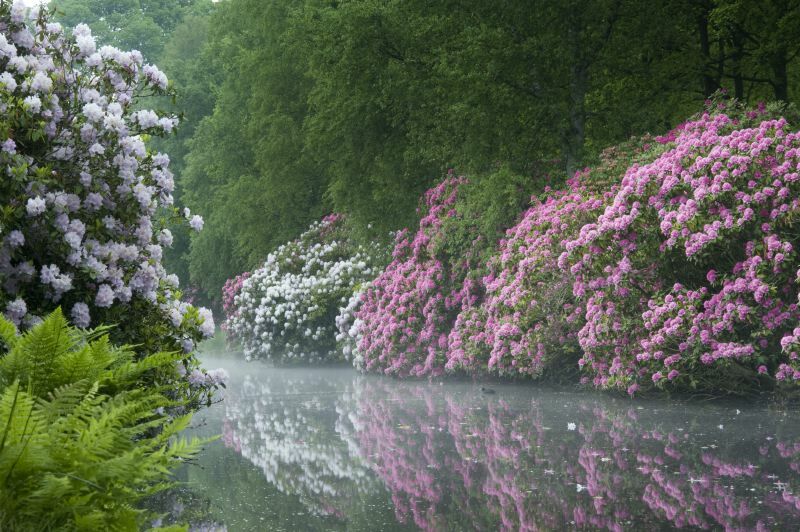 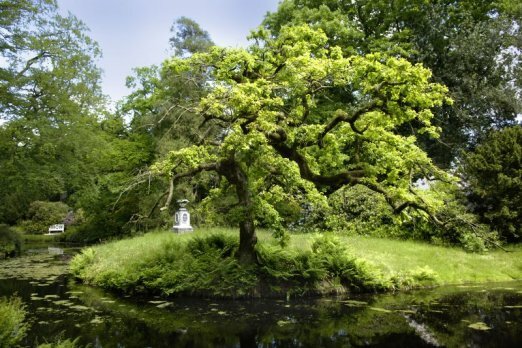 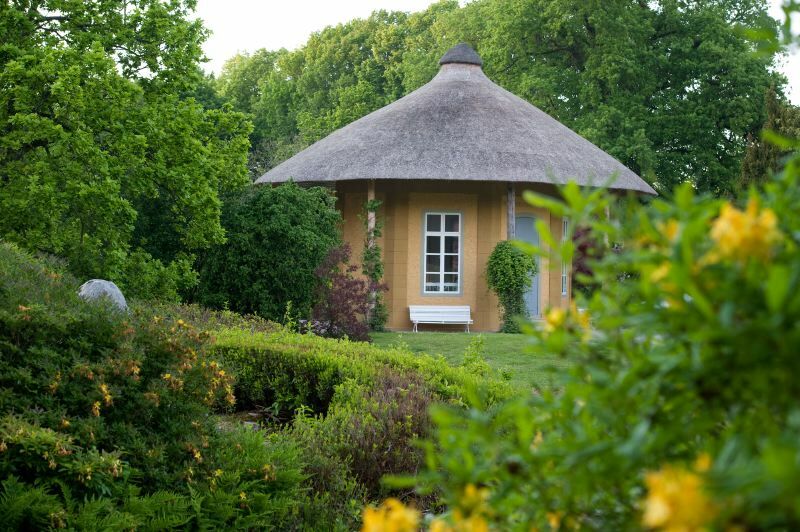 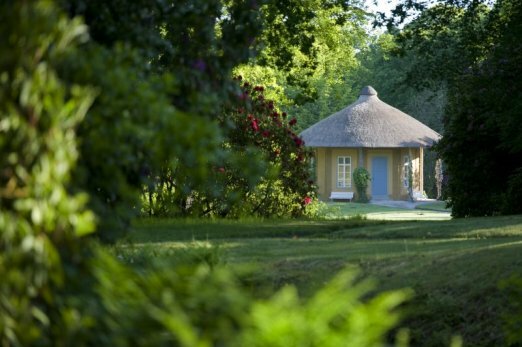 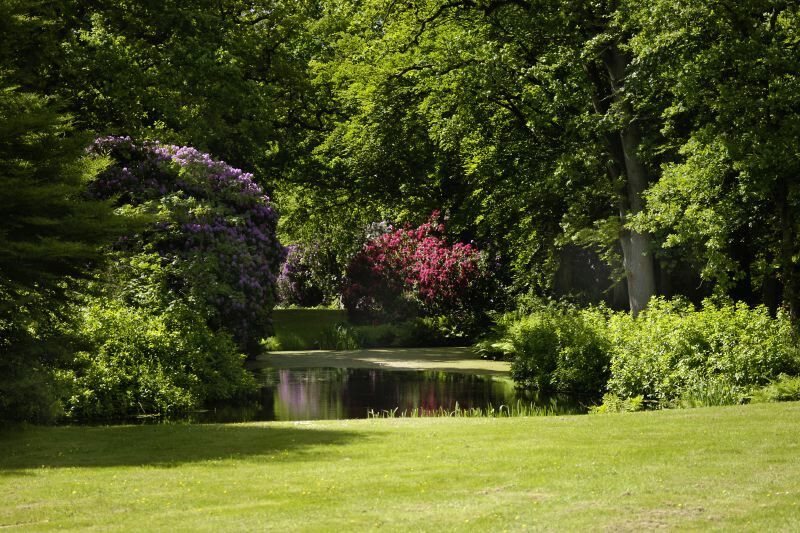 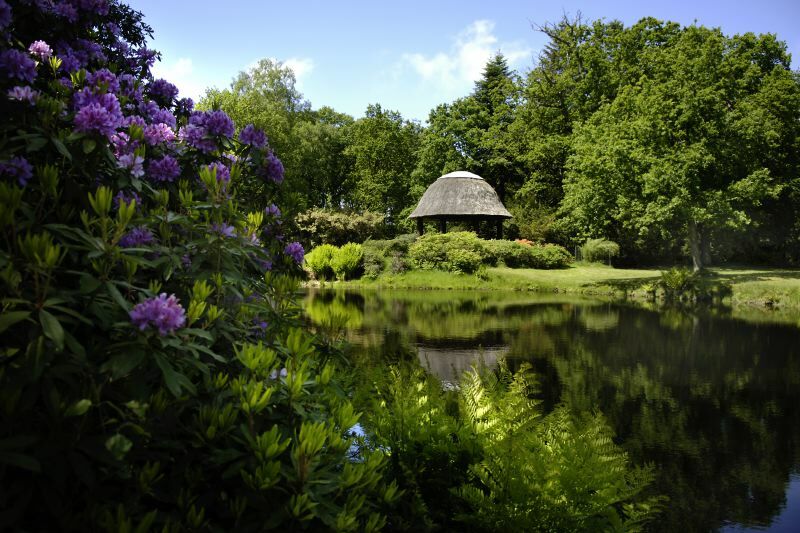 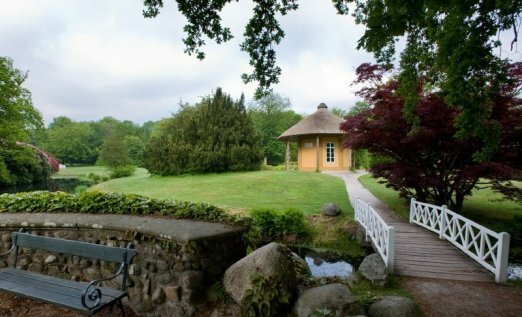 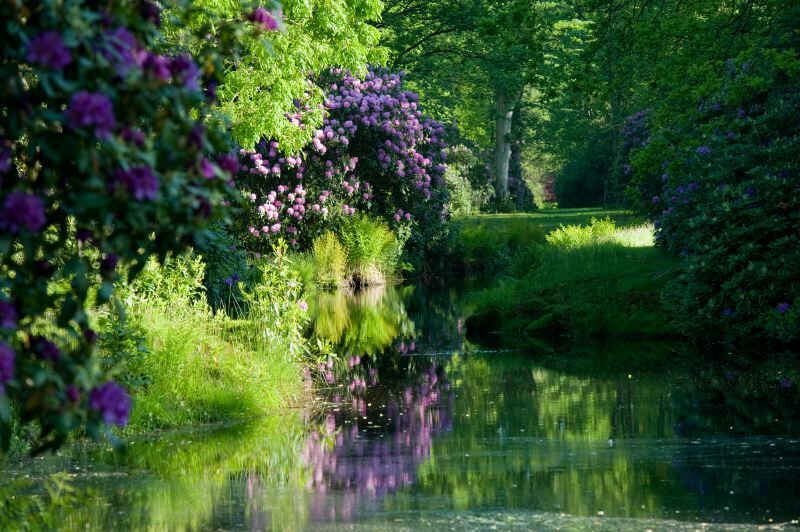 30 hectares, it is also the largest landscaped garden in Germany.